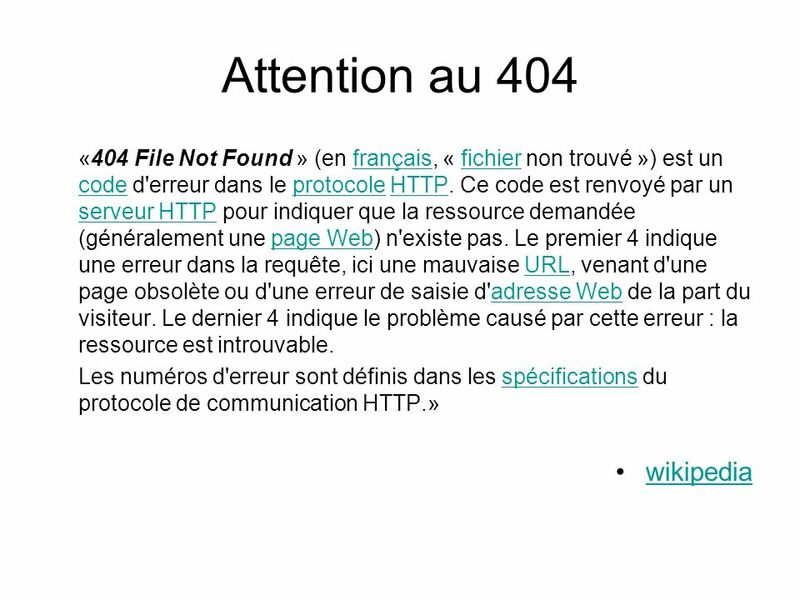 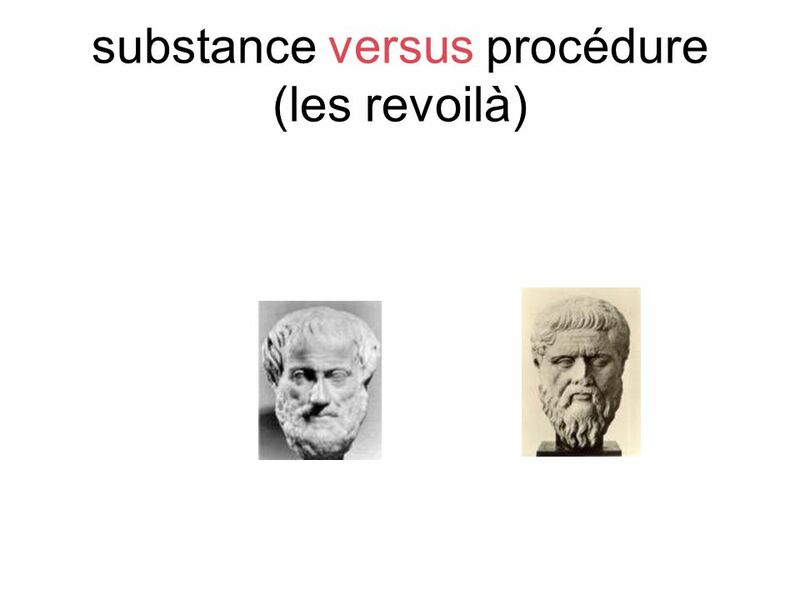 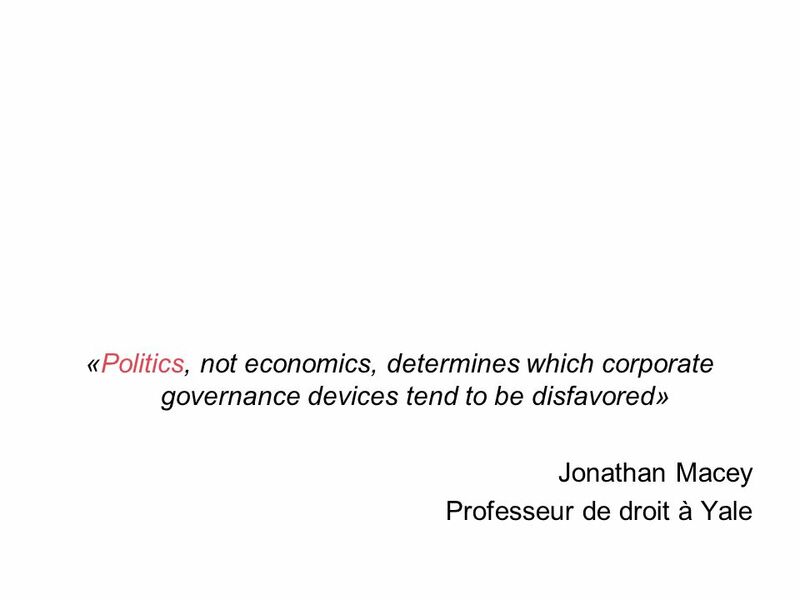 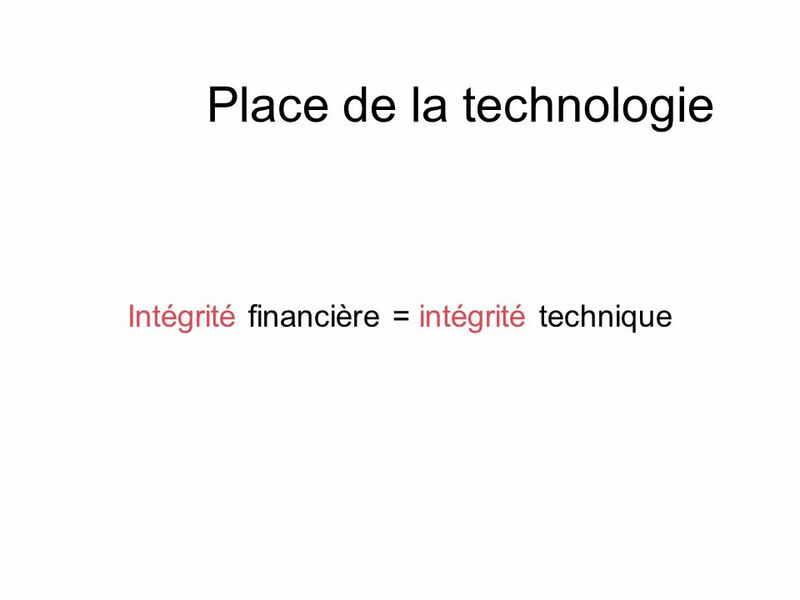 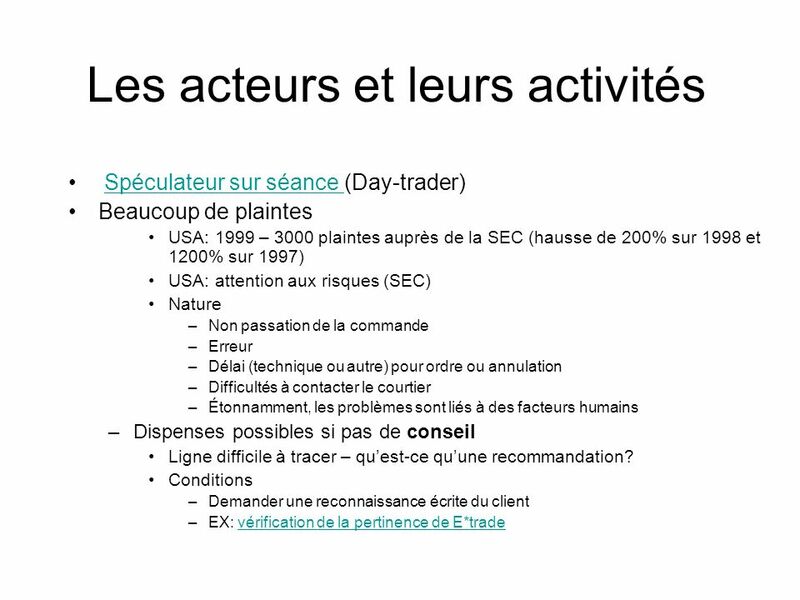 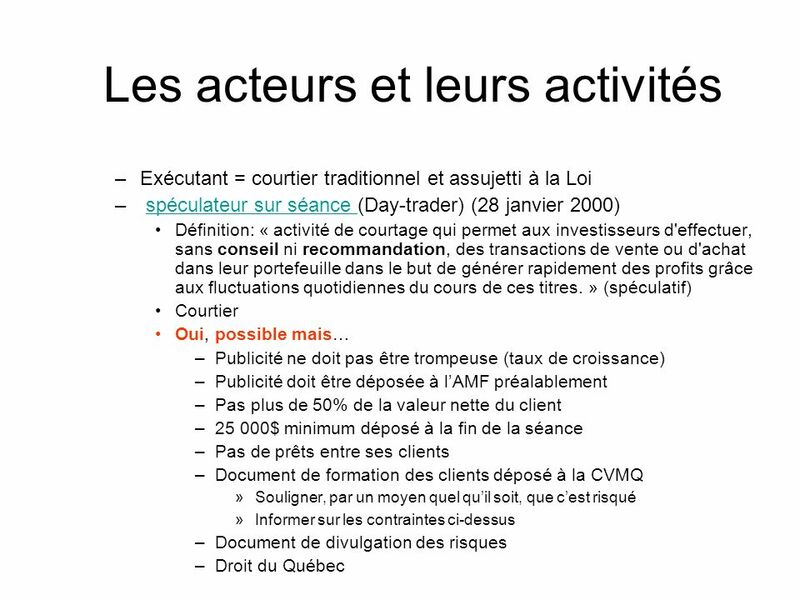 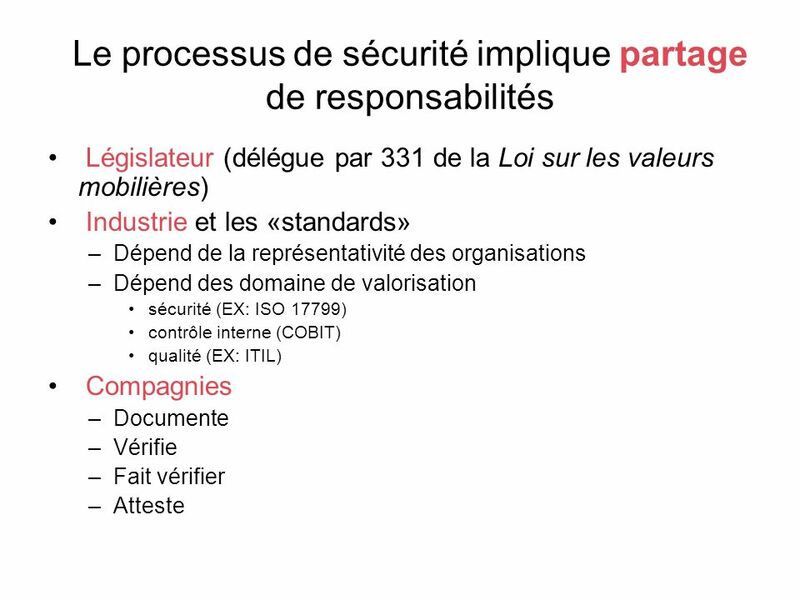 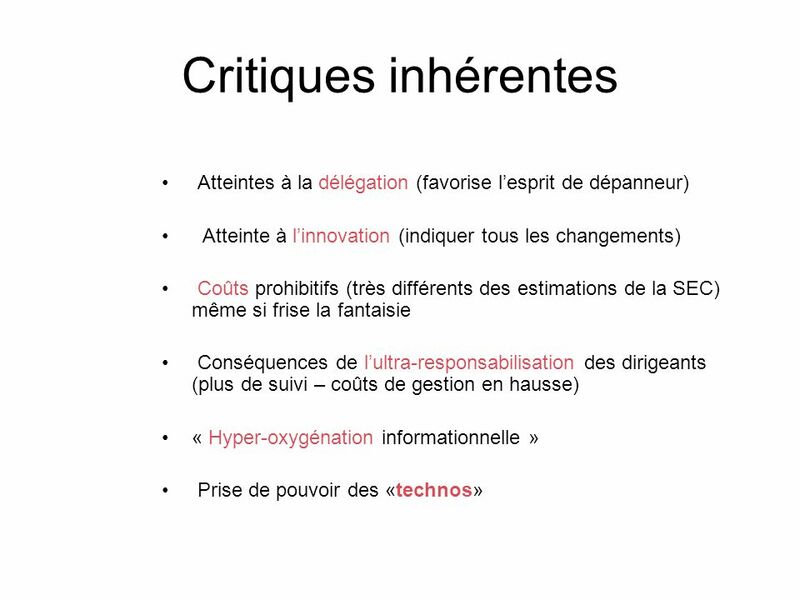 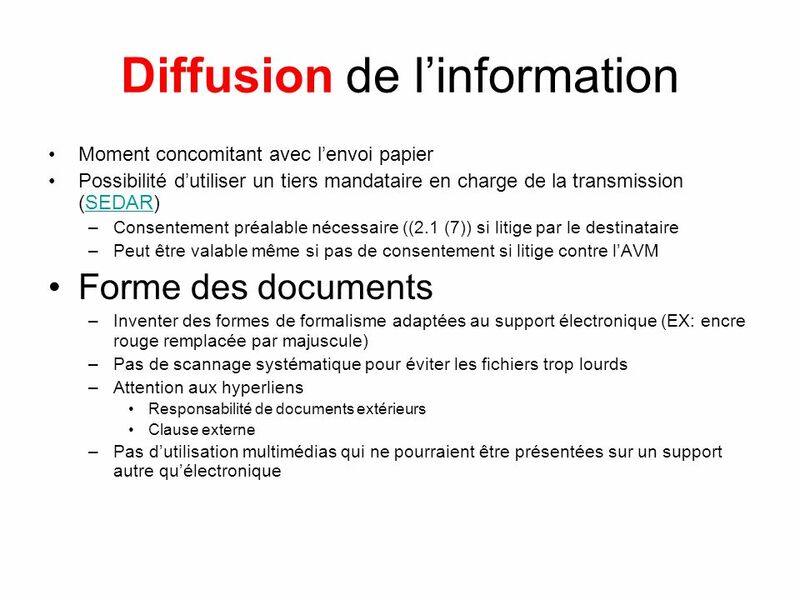 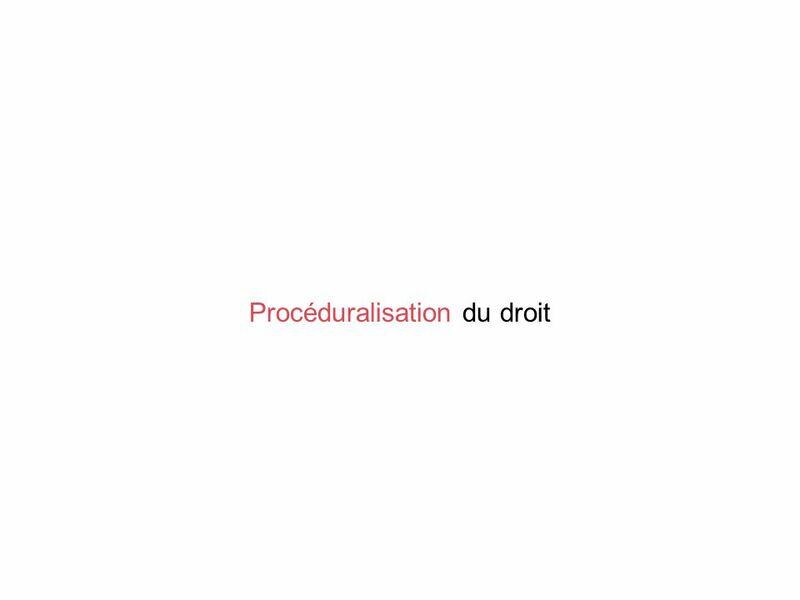 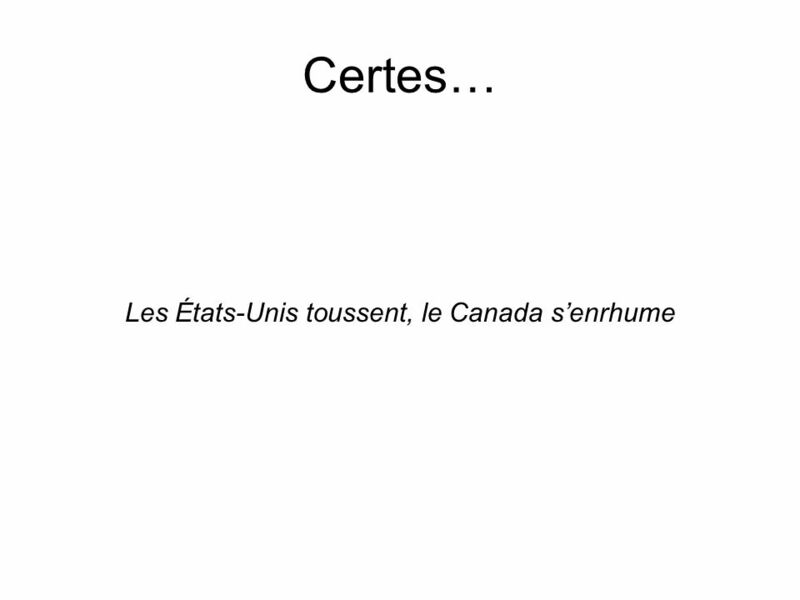 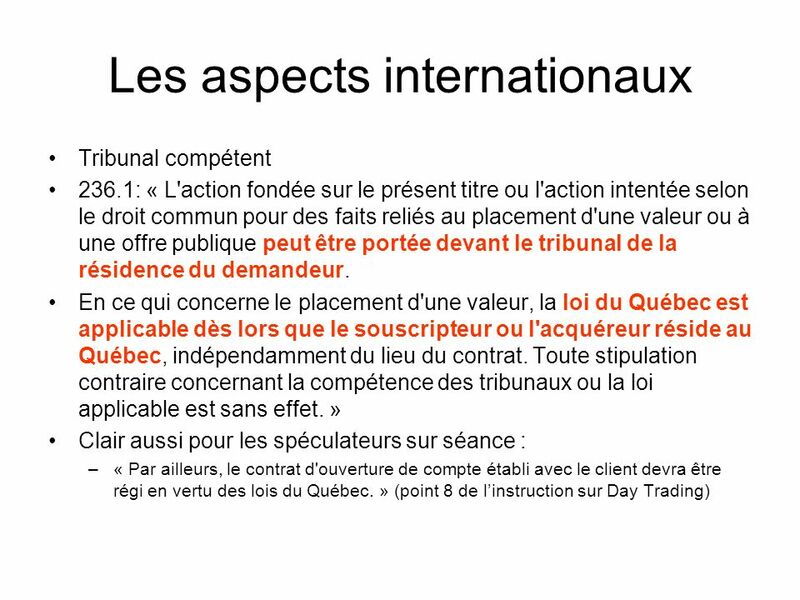 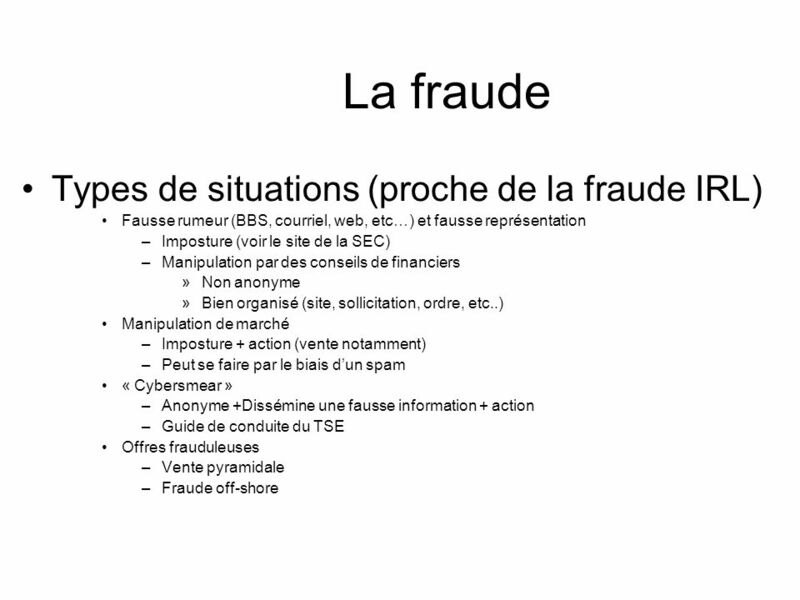 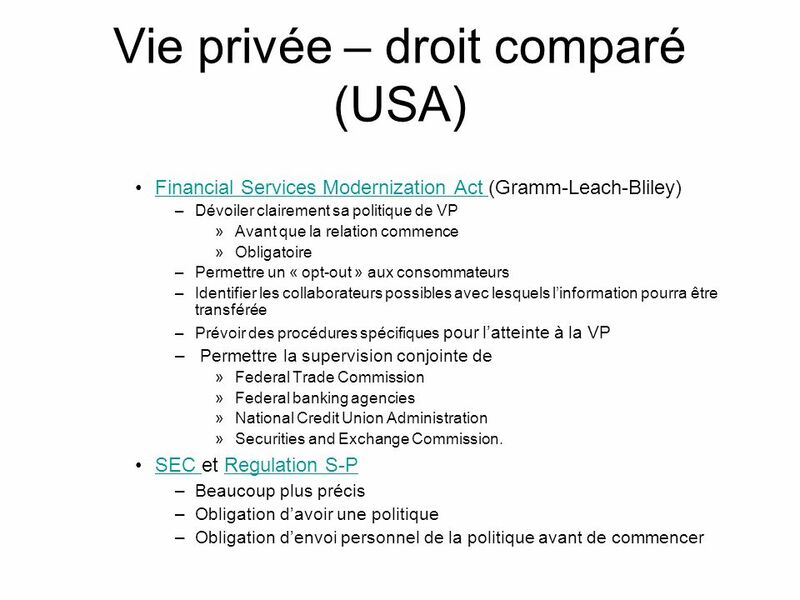 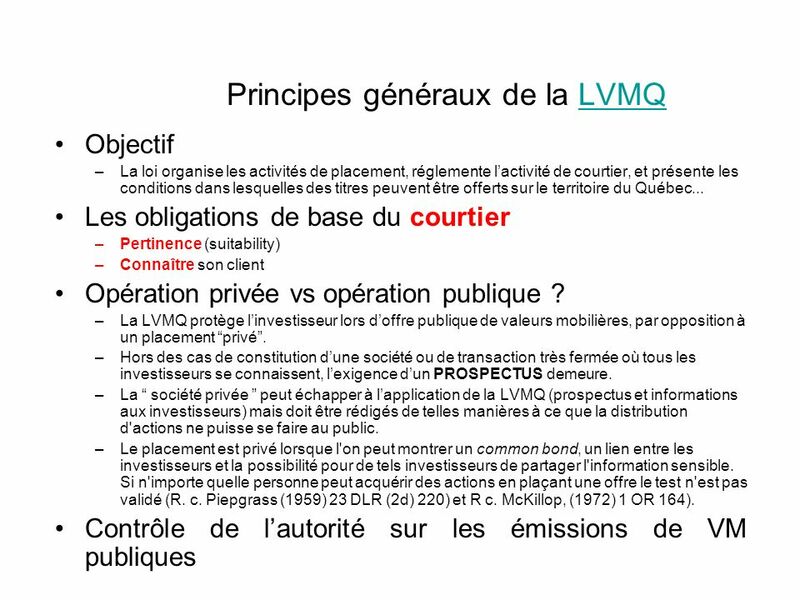 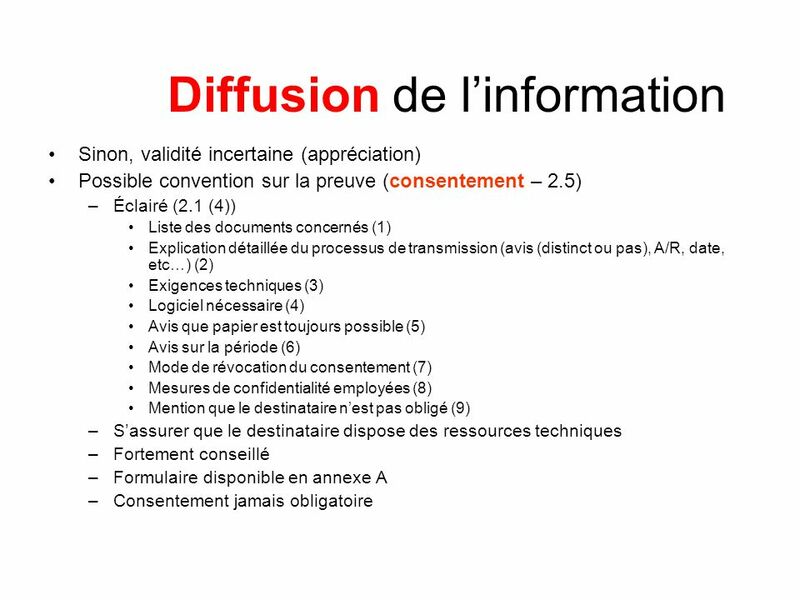 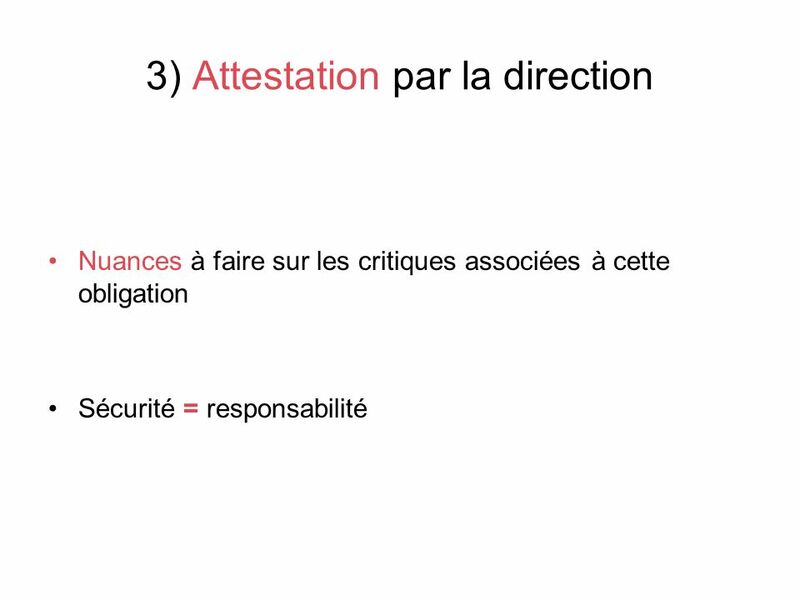 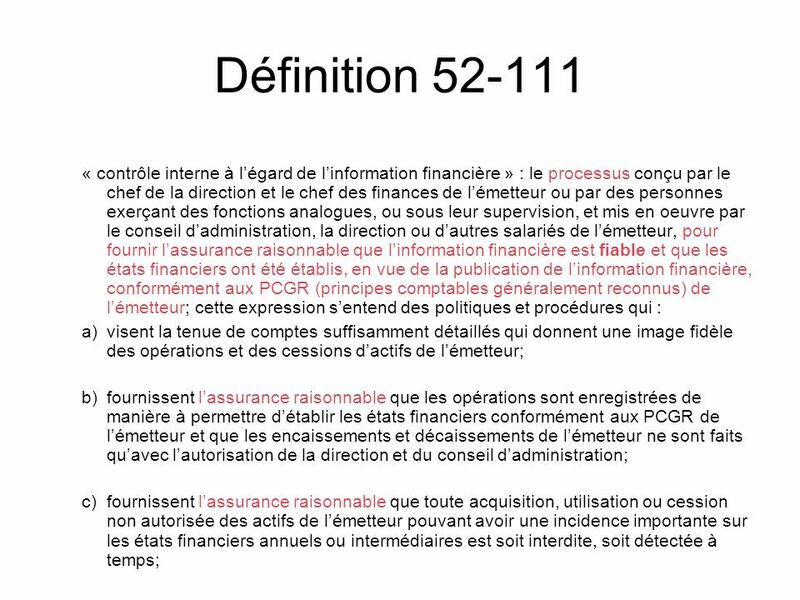 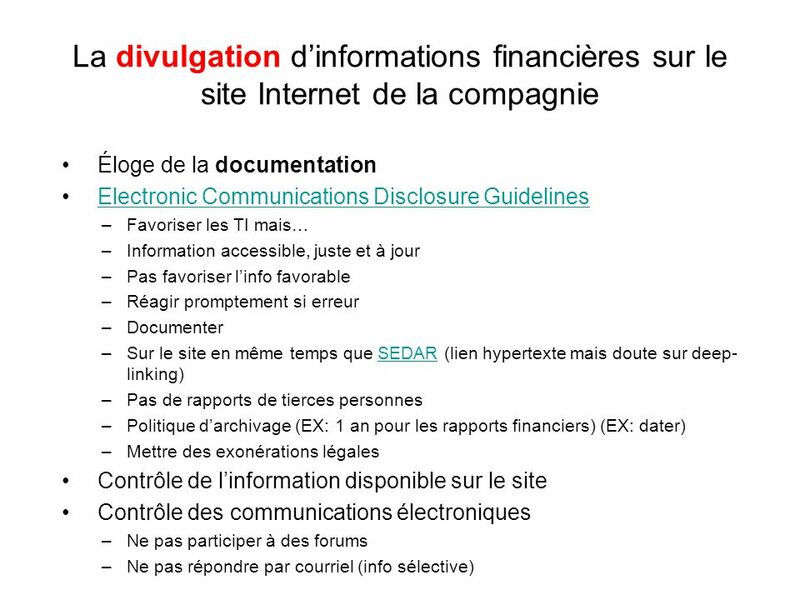 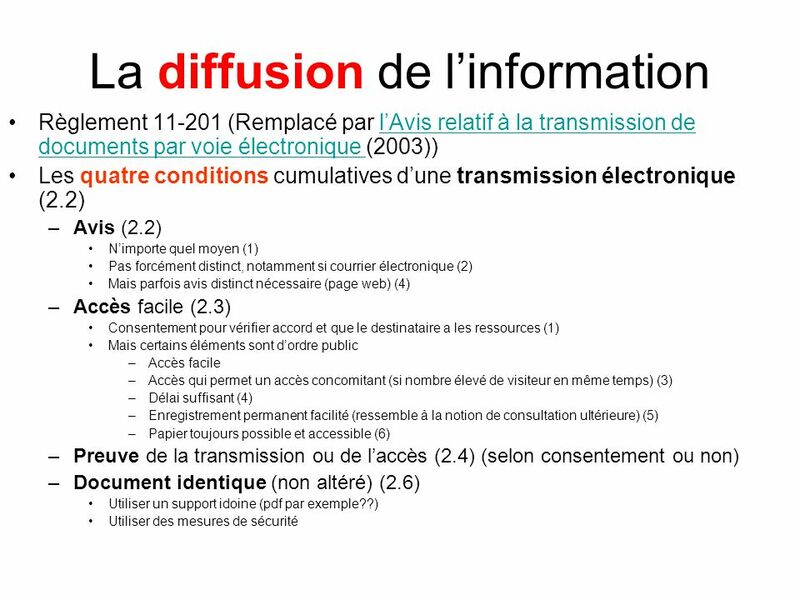 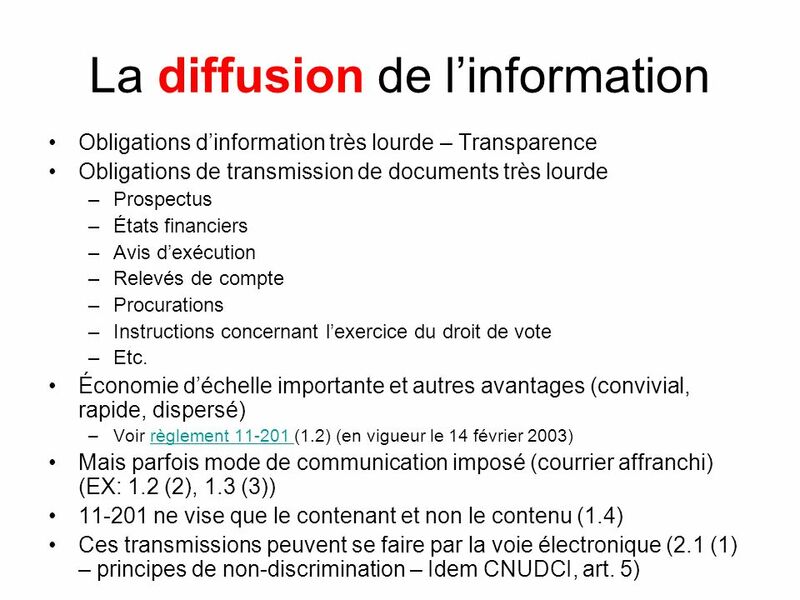 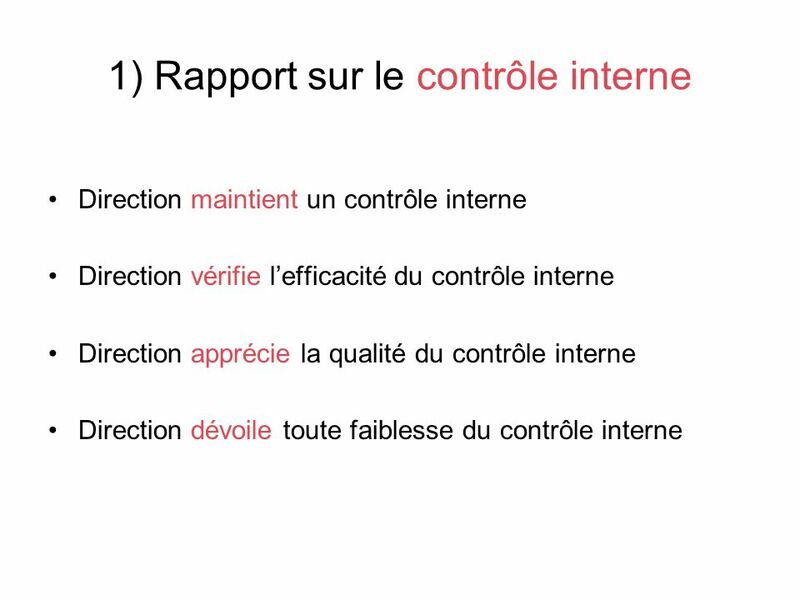 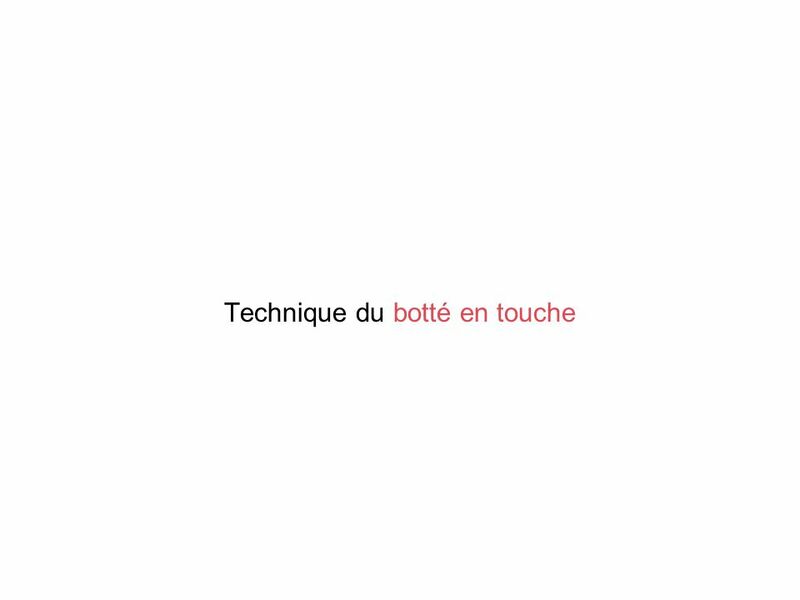 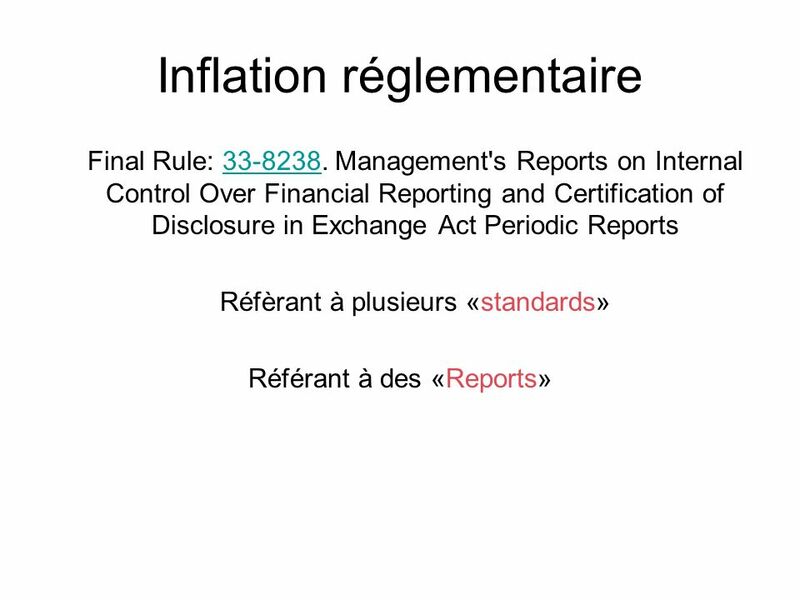 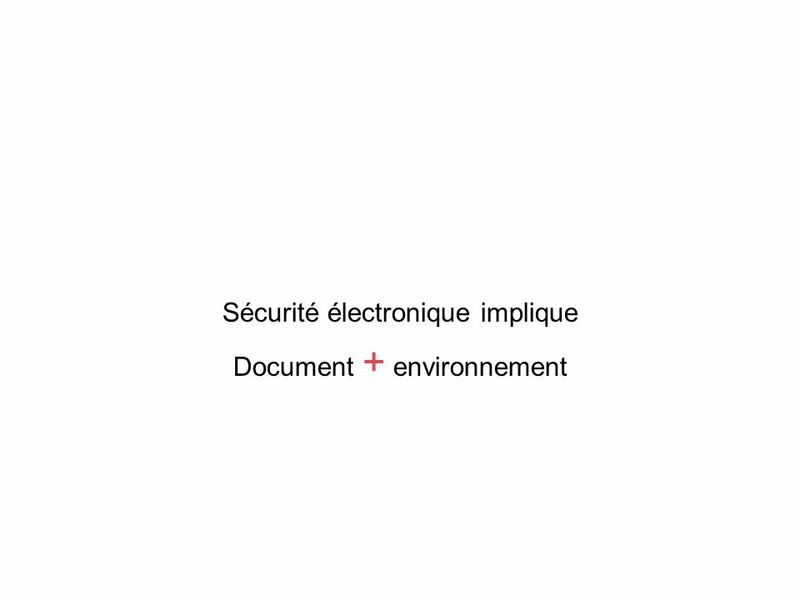 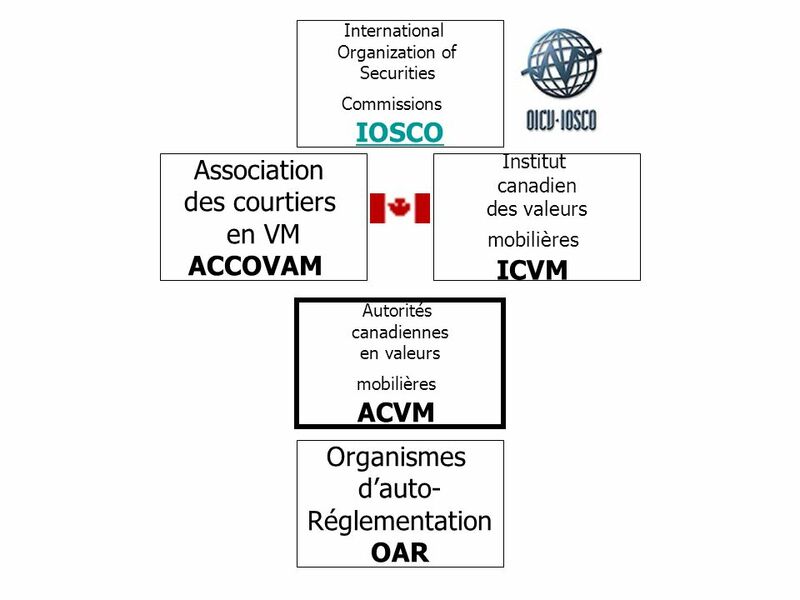 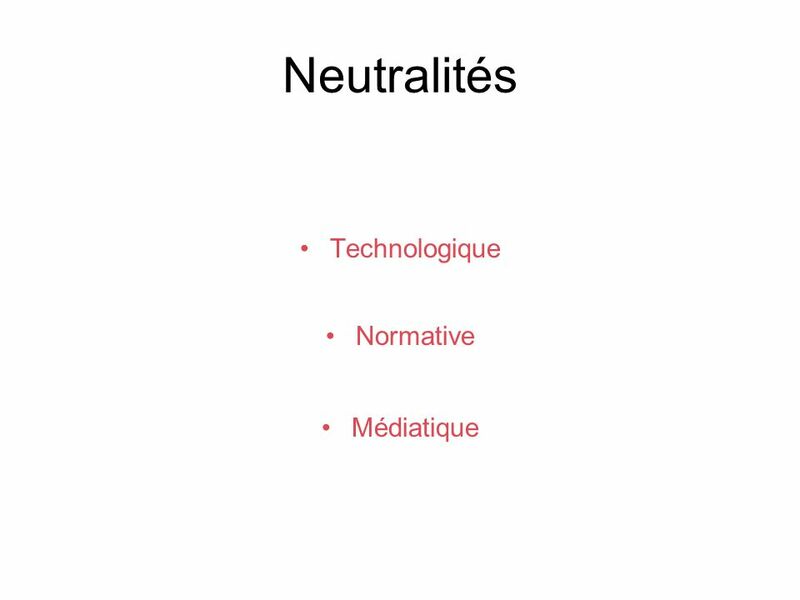 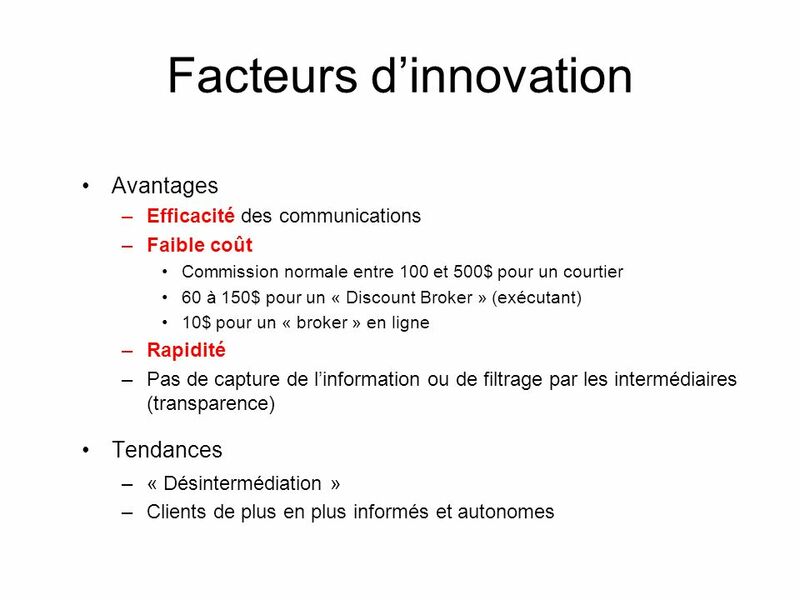 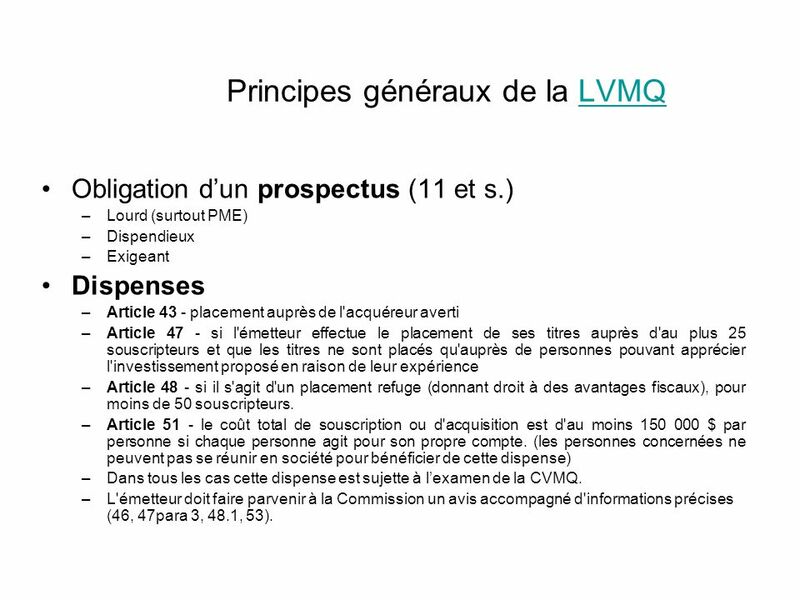 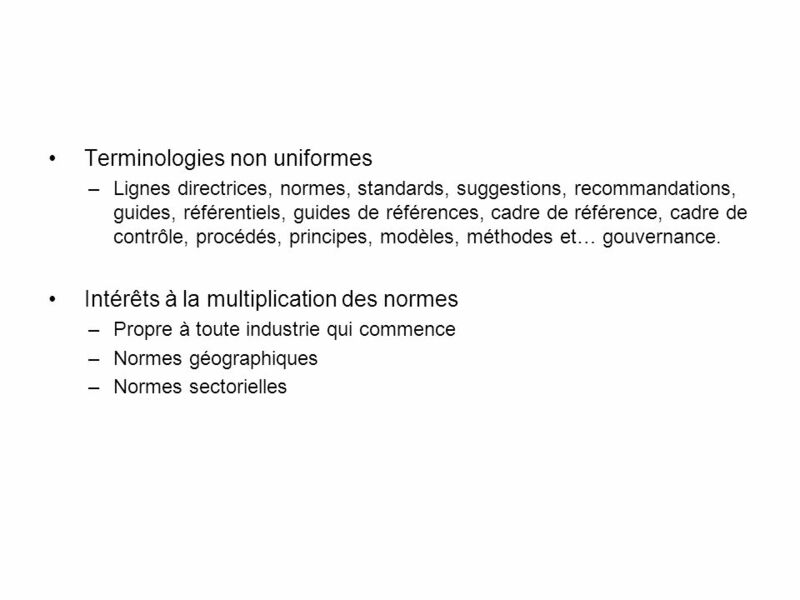 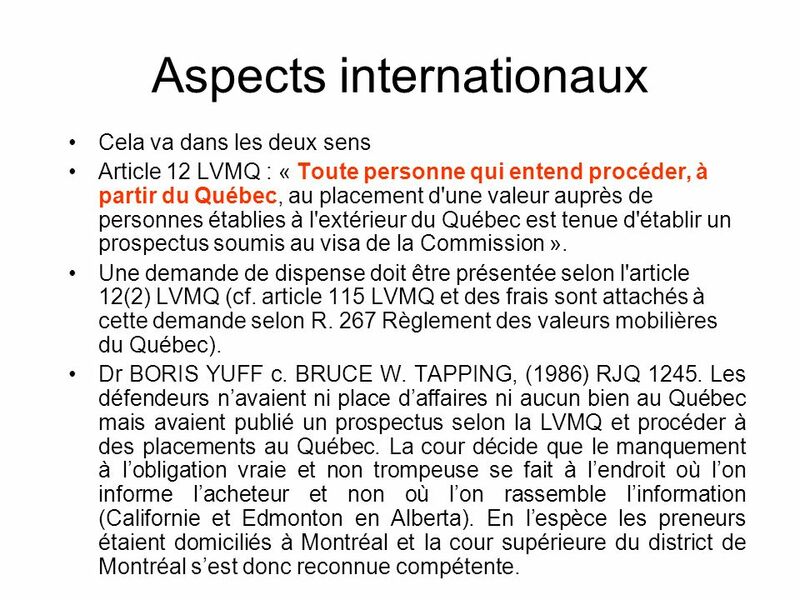 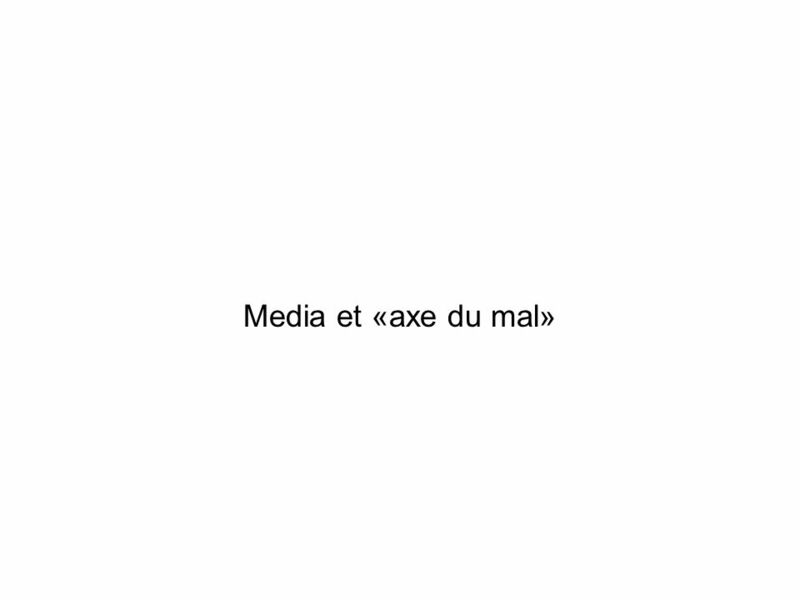 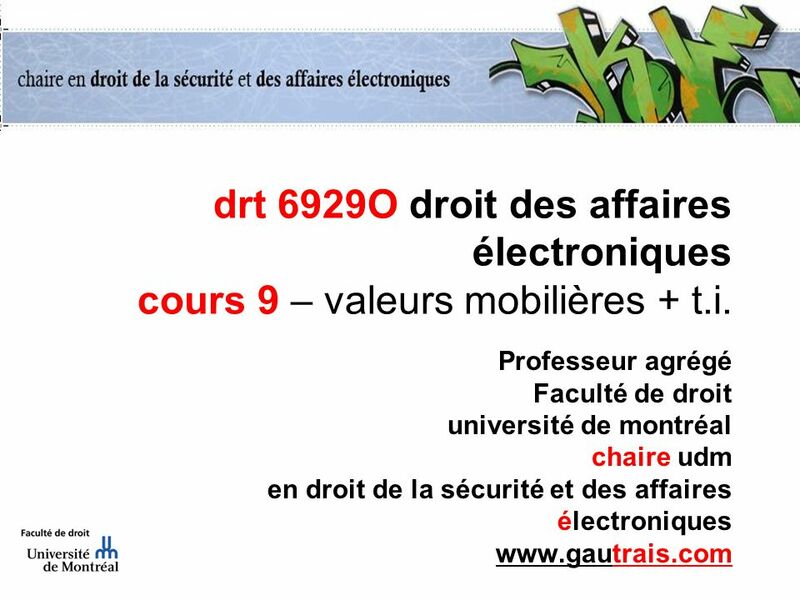 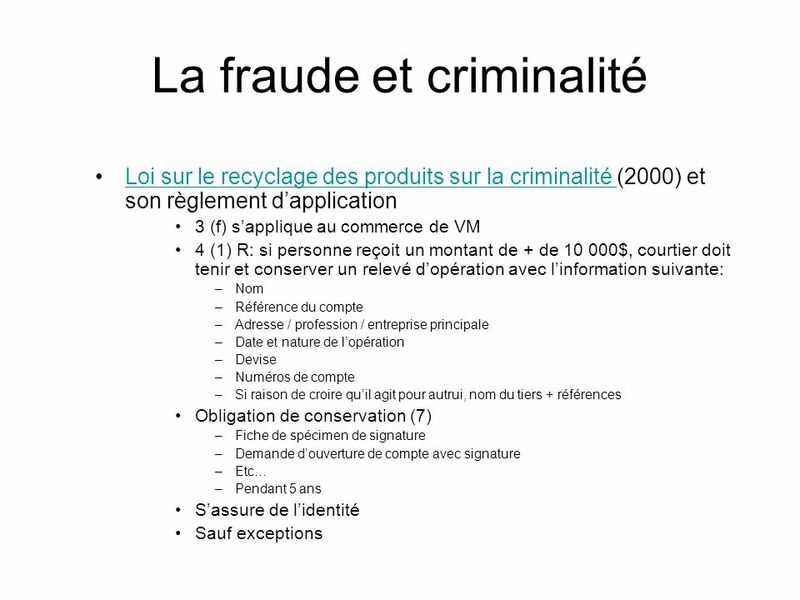 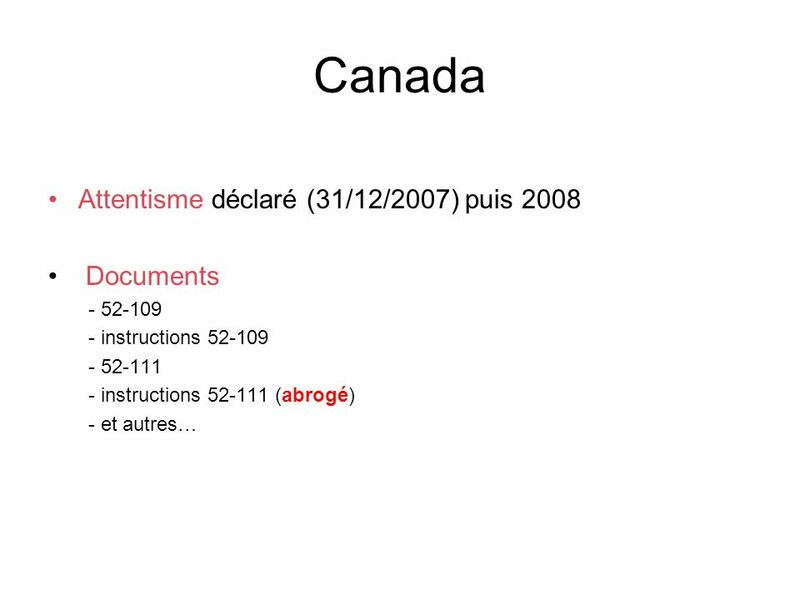 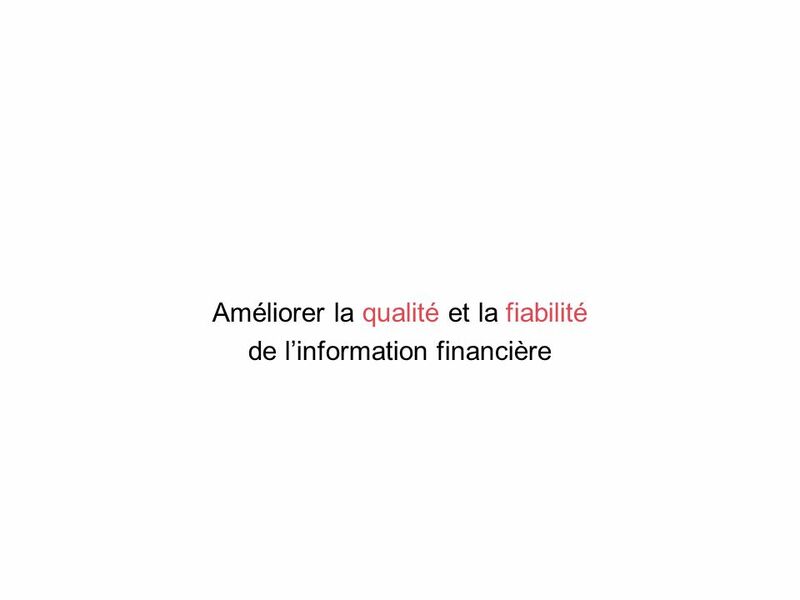 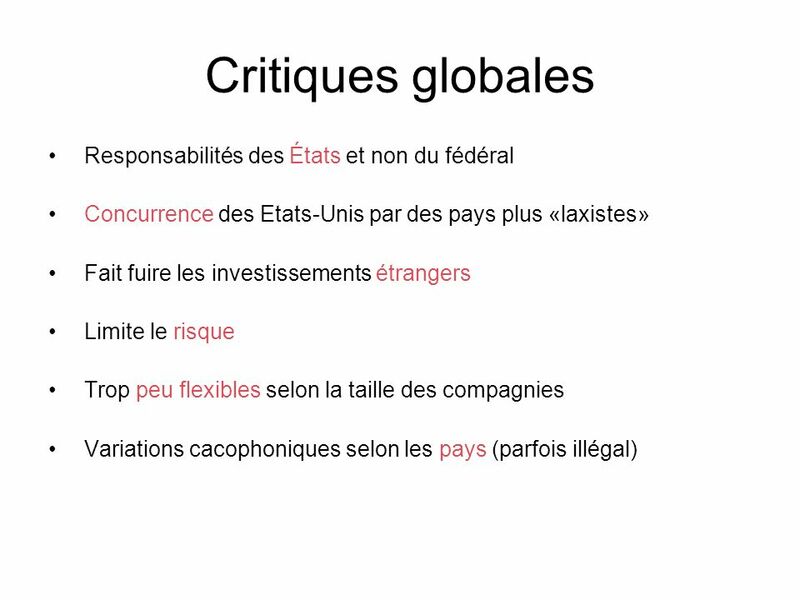 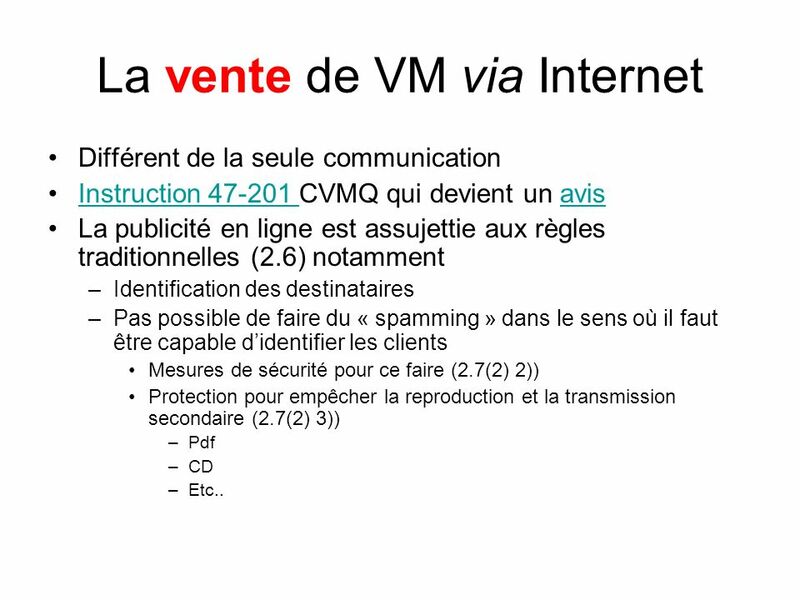 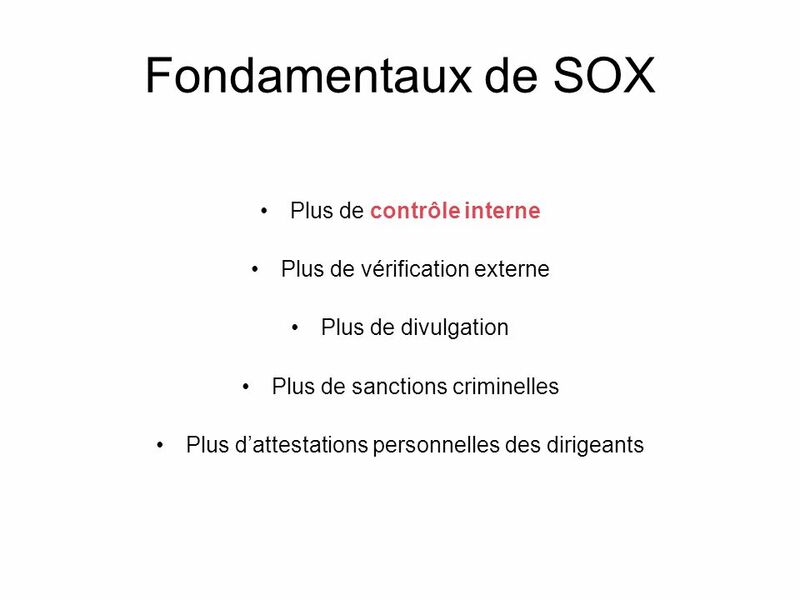 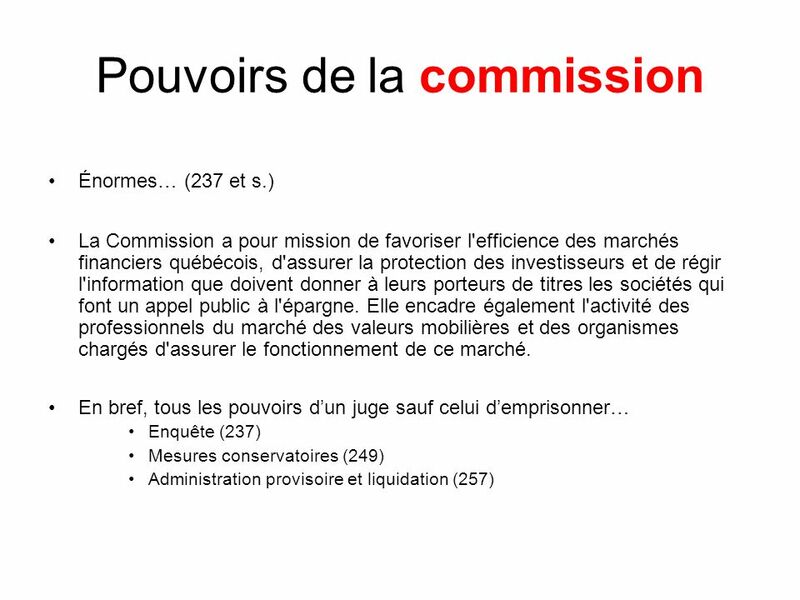 1 drt 6929O droit des affaires électroniques cours 9 – valeurs mobilières + t.i. 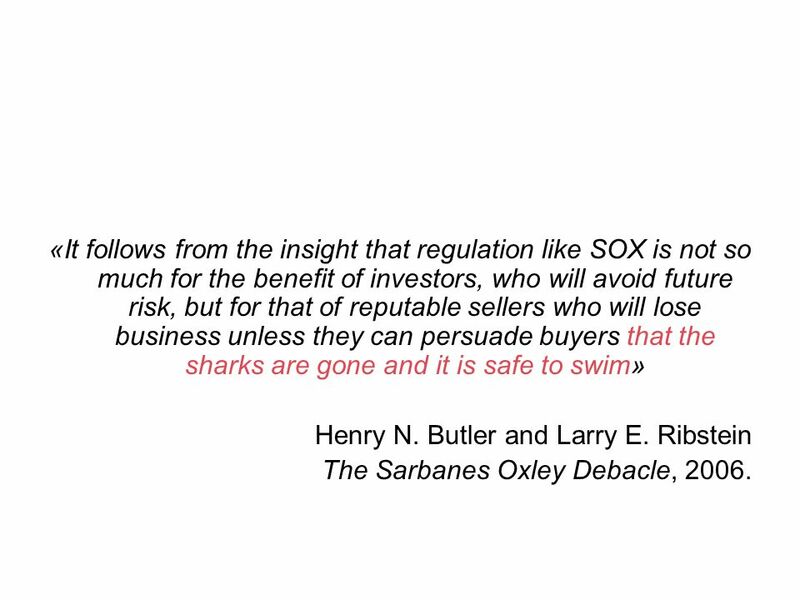 34 «It follows from the insight that regulation like SOX is not so much for the benefit of investors, who will avoid future risk, but for that of reputable sellers who will lose business unless they can persuade buyers that the sharks are gone and it is safe to swim» Henry N. Butler and Larry E. Ribstein The Sarbanes Oxley Debacle, 2006. 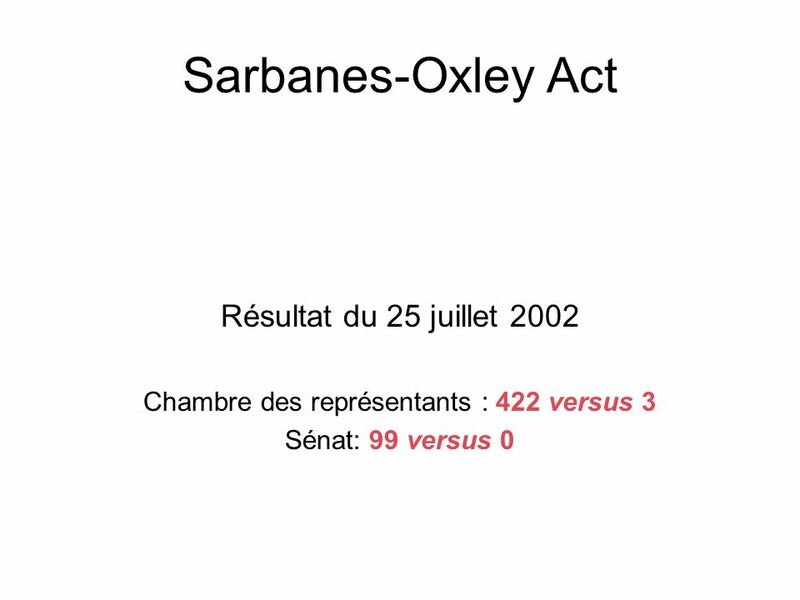 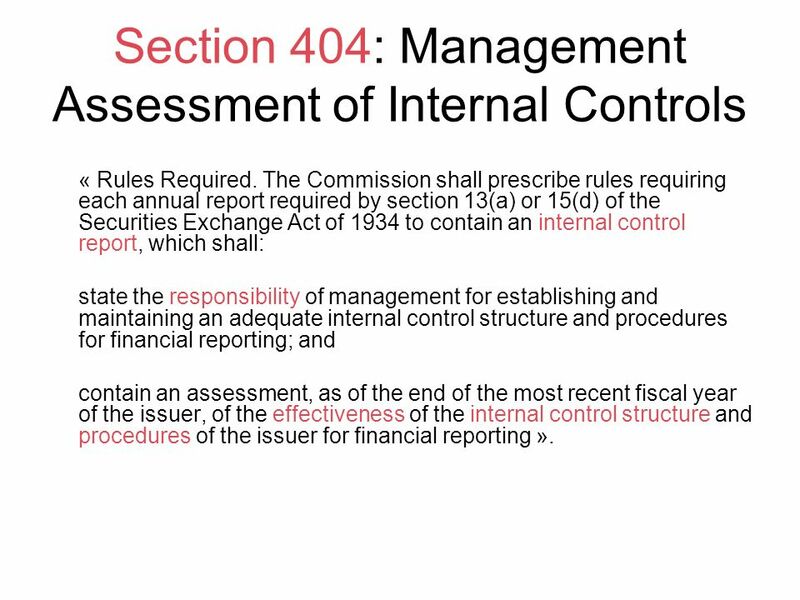 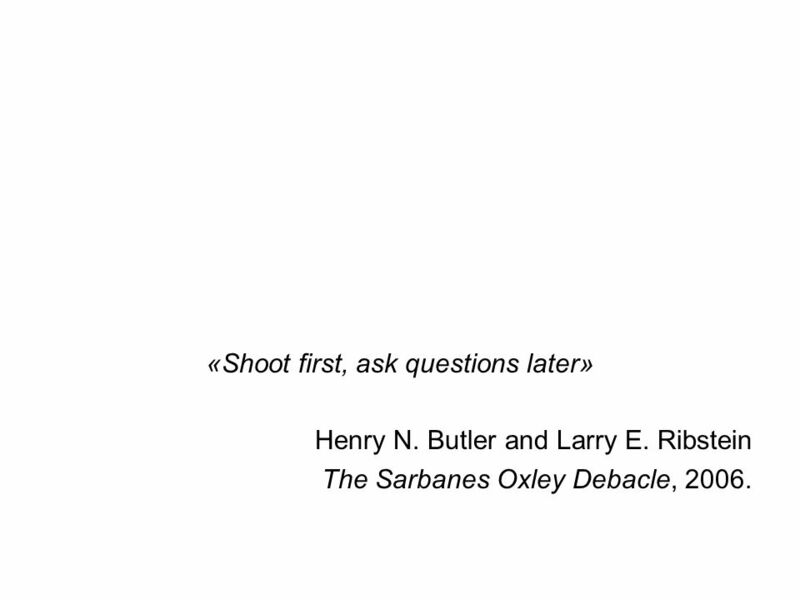 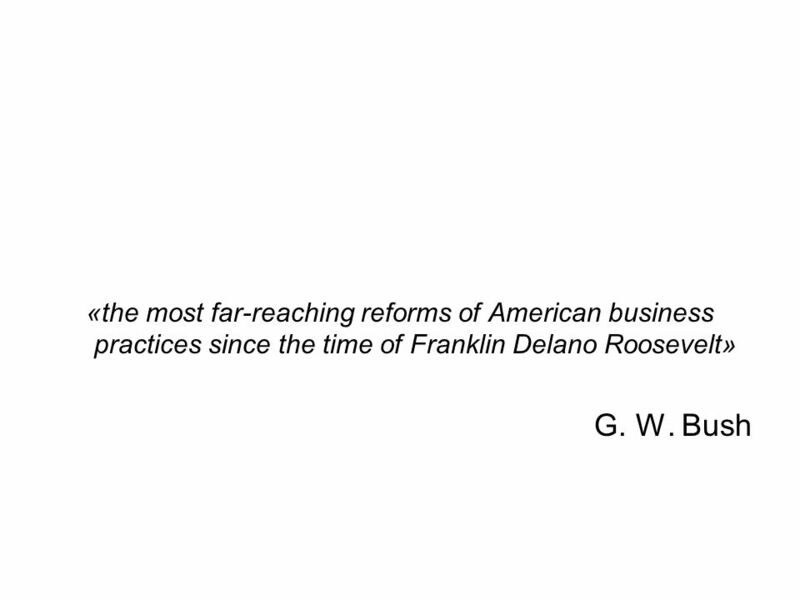 Henry N. Butler and Larry E. Ribstein The Sarbanes Oxley Debacle, 2006. 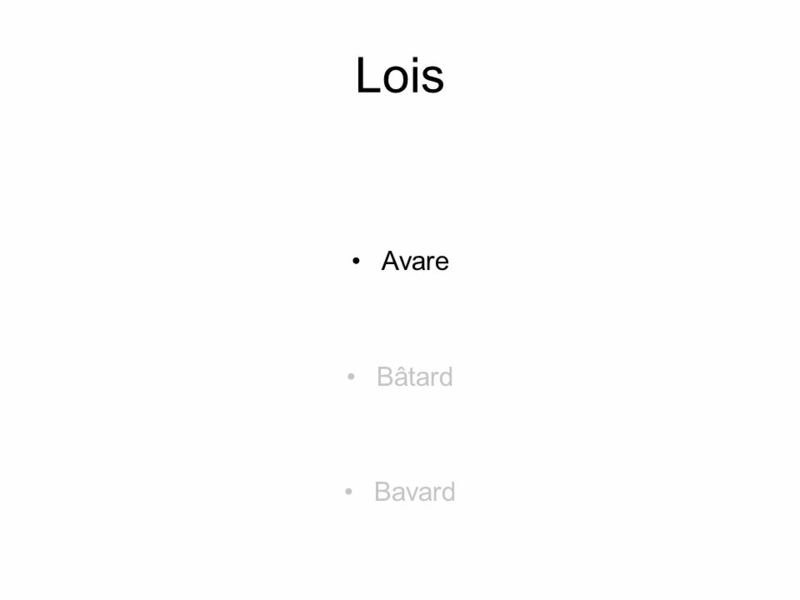 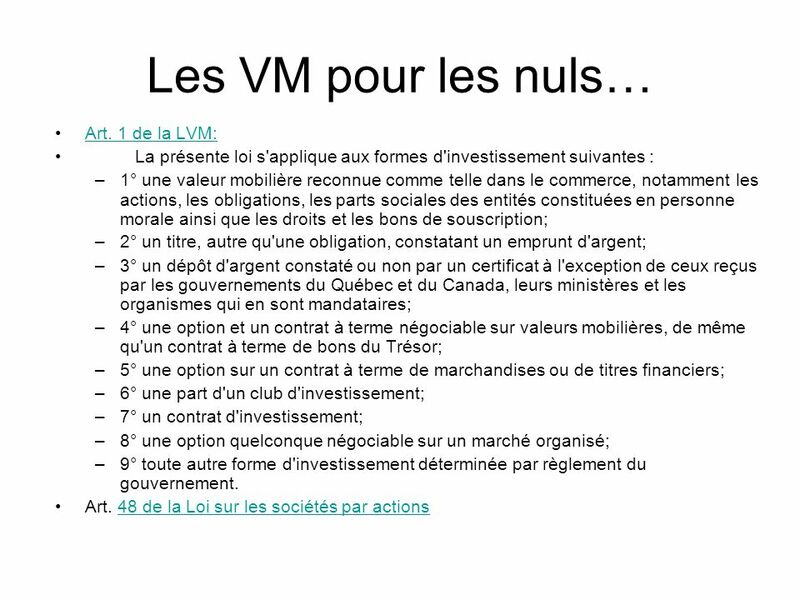 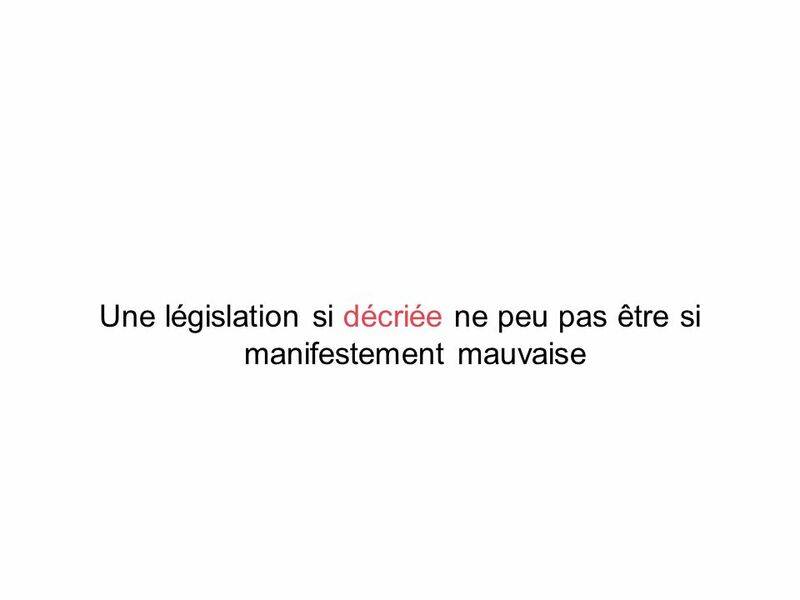 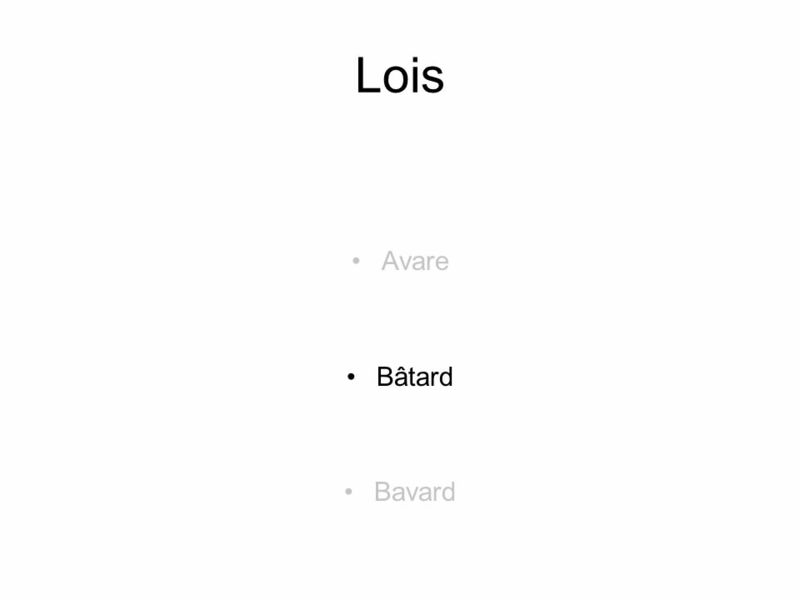 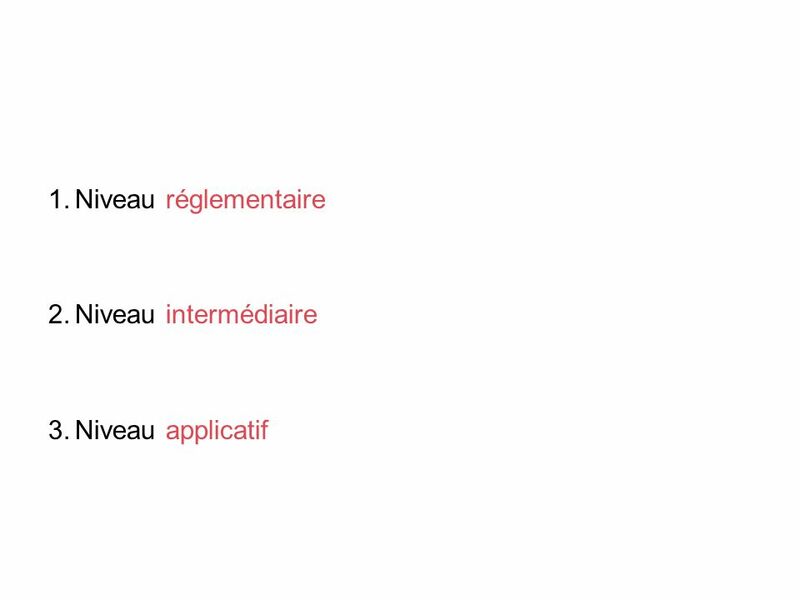 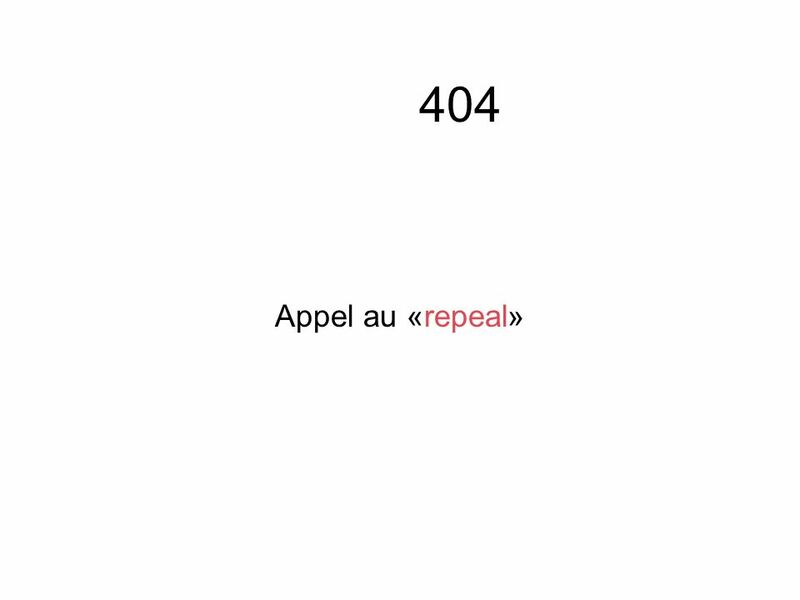 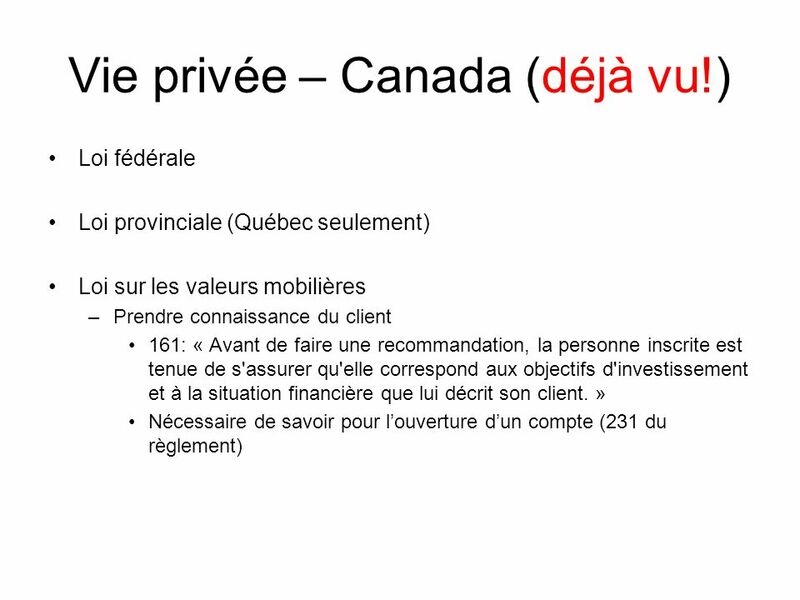 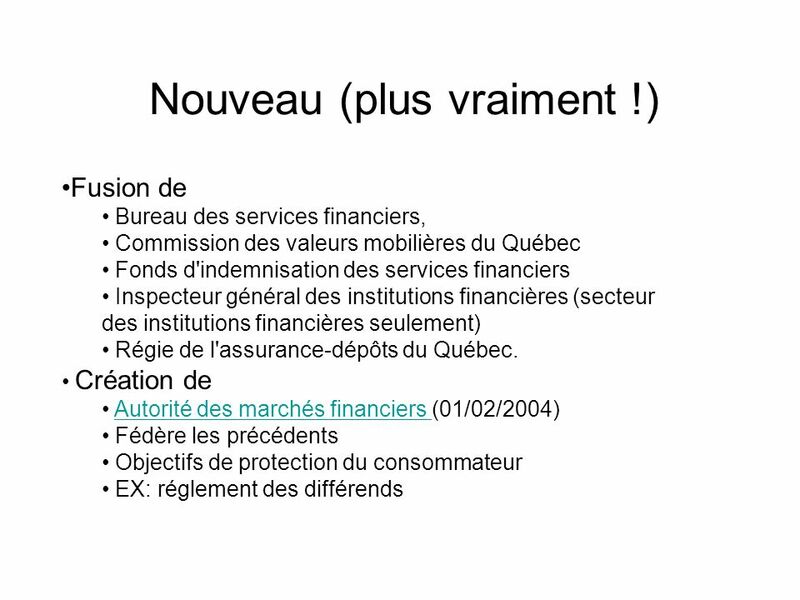 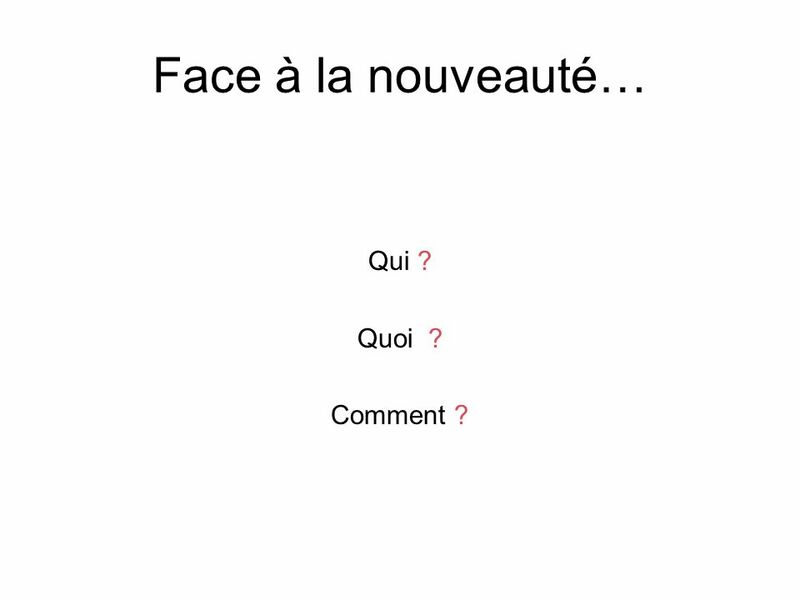 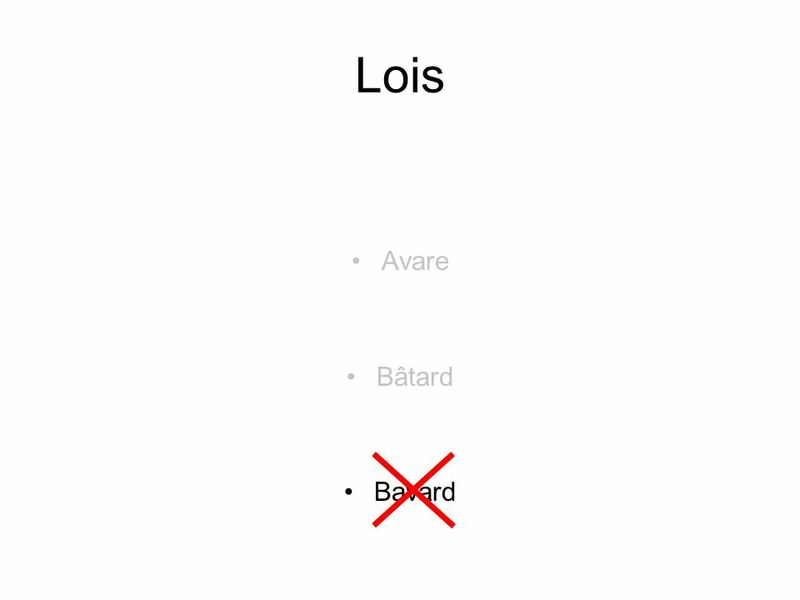 55 Face à la nouveauté… Qui ? 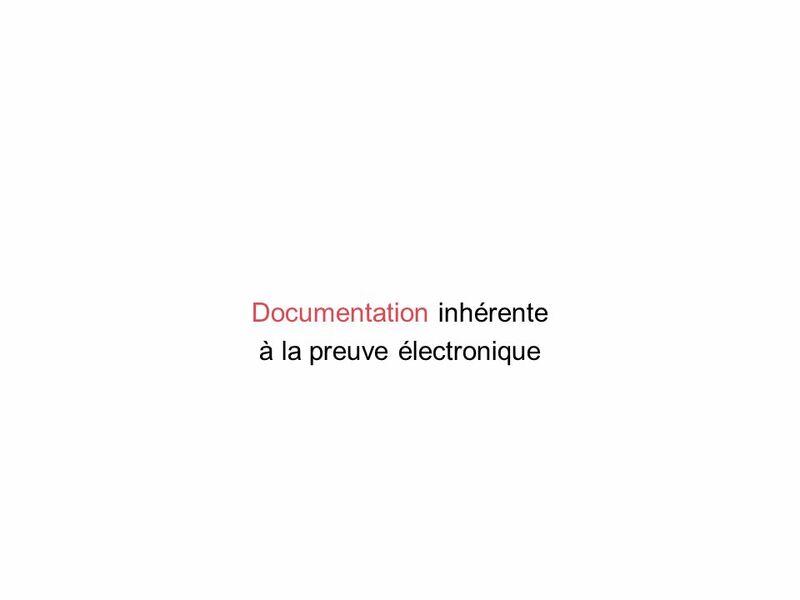 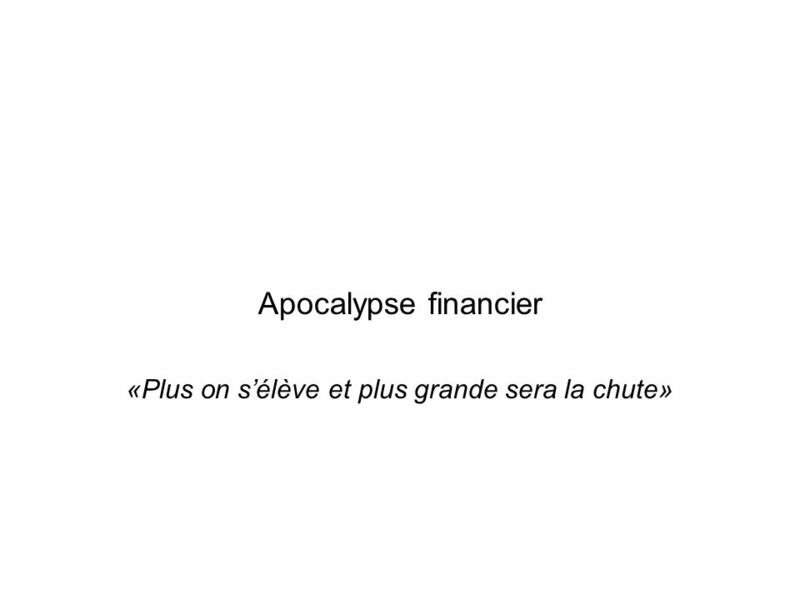 Quoi ? 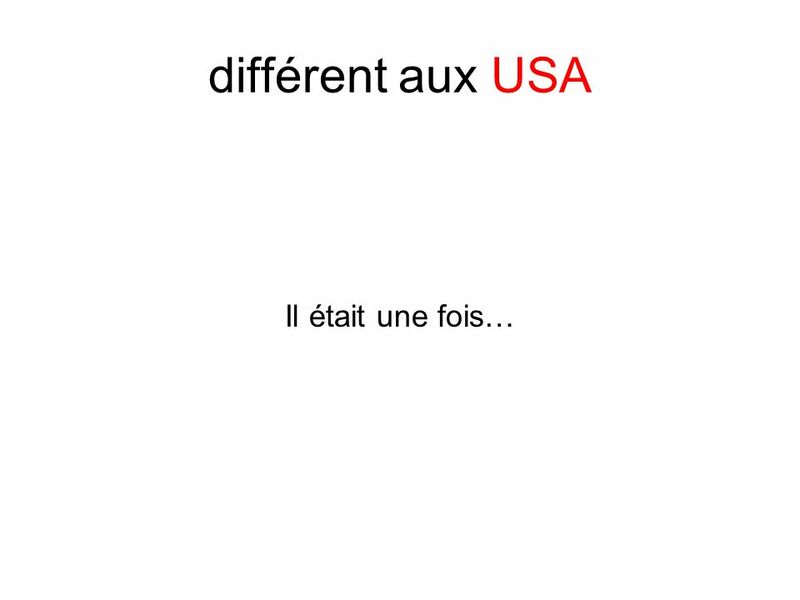 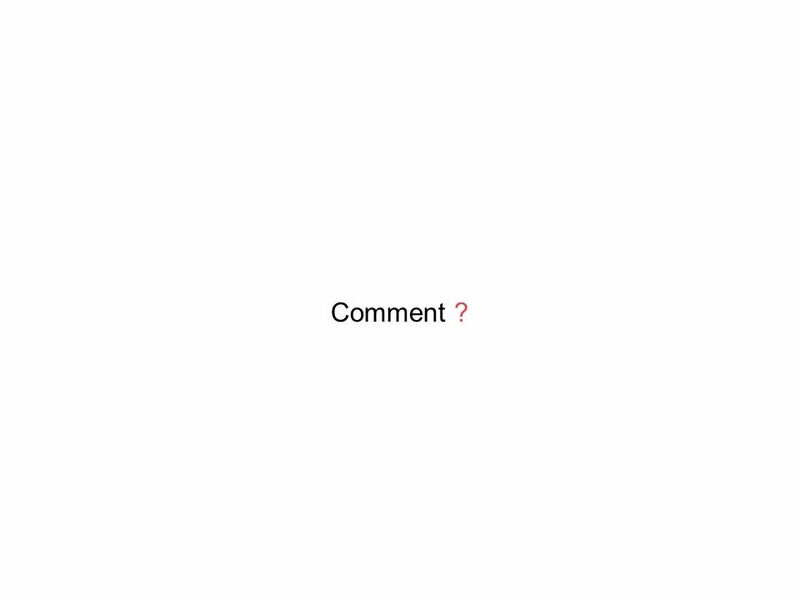 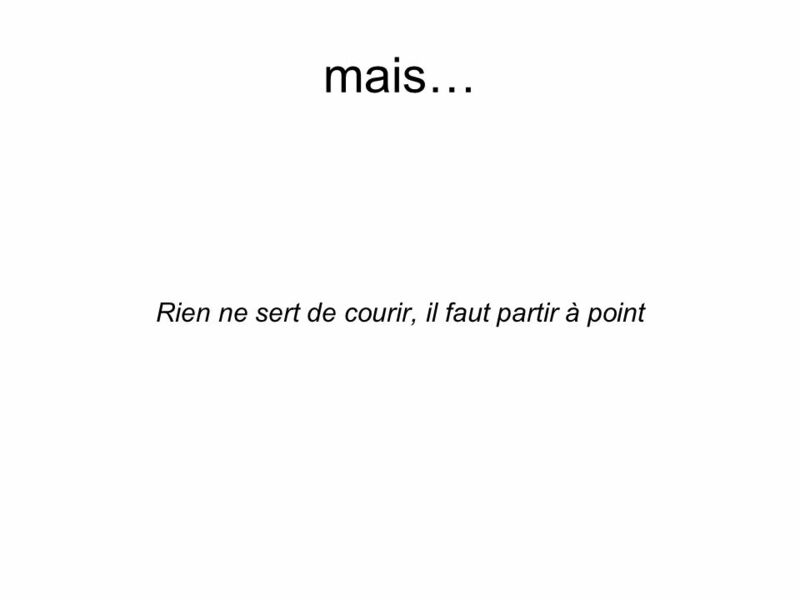 Comment ? 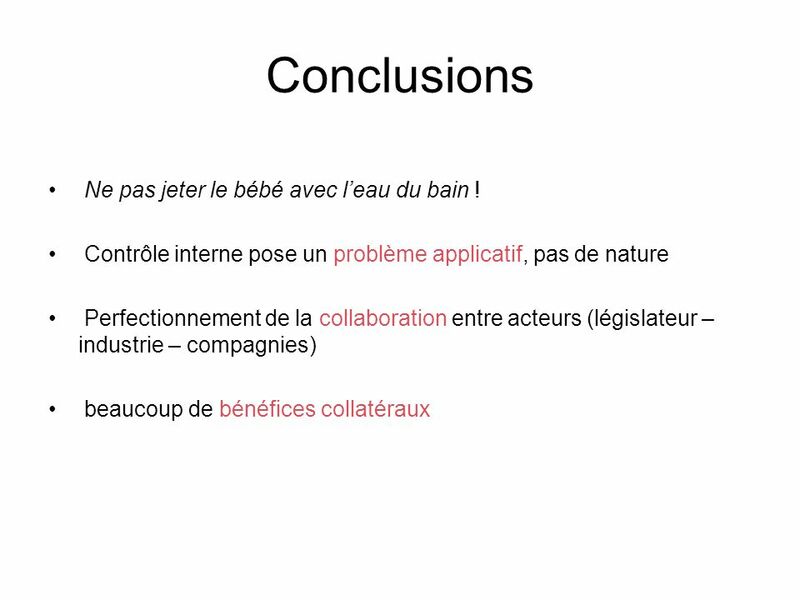 74 Conclusions Ne pas jeter le bébé avec l’eau du bain !